Spurs’ Rings – presented to the All Things Balloon Crew! 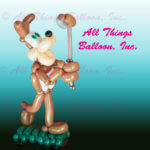 – All Things Balloon! 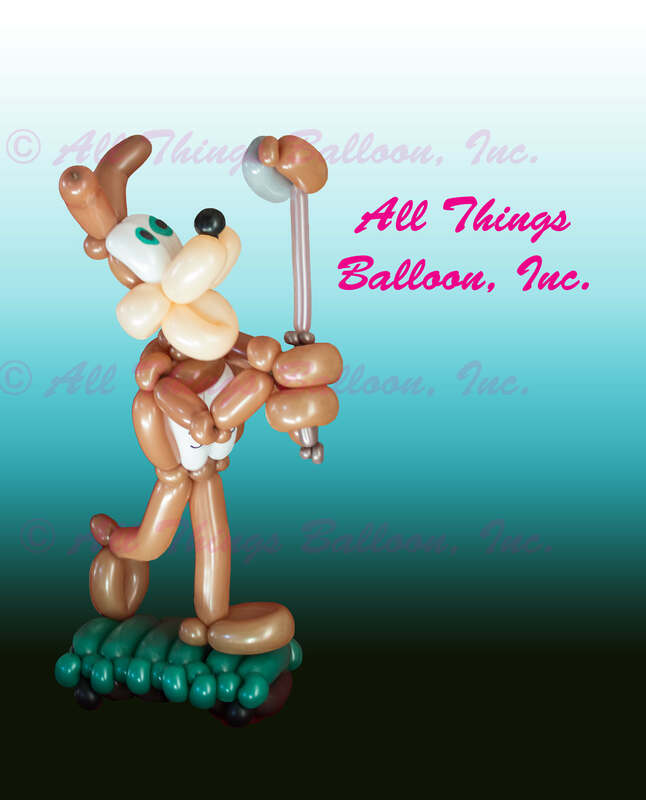 Spurs’ Rings – presented to the All Things Balloon Crew! 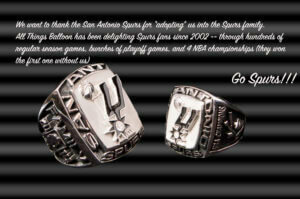 Spurs' Rings - presented to the All Things Balloon Crew!